Averette Comfort Services Inc. is a family owned and operated heating and air conditioning company located in the Lake Norman area. We have over 20 years of industry experience. They are licensed and insured and all technicians are NATE certified. 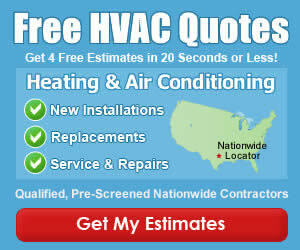 They offer hvac repair, service and new installation of residential and light commercial systems. This includes air conditioners, gas furnaces, heat pumps, air handlers and all other components of a heating, ventilation and air conditioning system. They serve Huntersville, Davidson, Cornelius, Denver and Mooresville, as well as north Charlotte, Concord and Kannapolis.